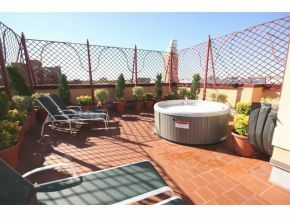 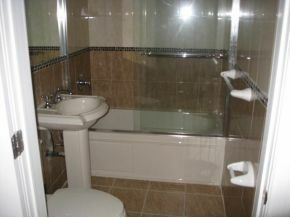 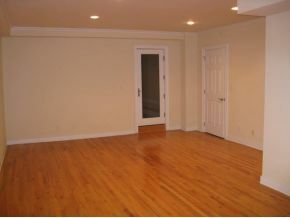 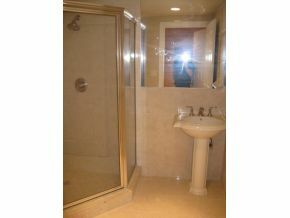 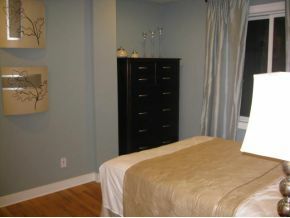 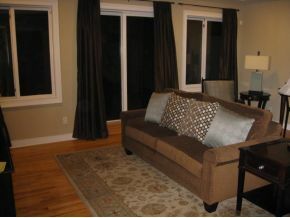 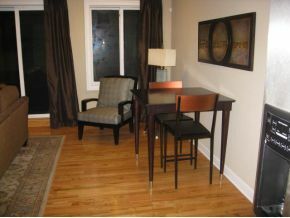 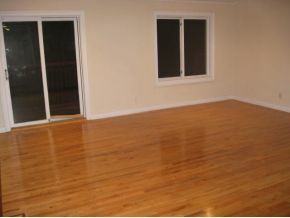 Description: Most desirable condo in South Brooklyn, Brightwater Towers Condo! 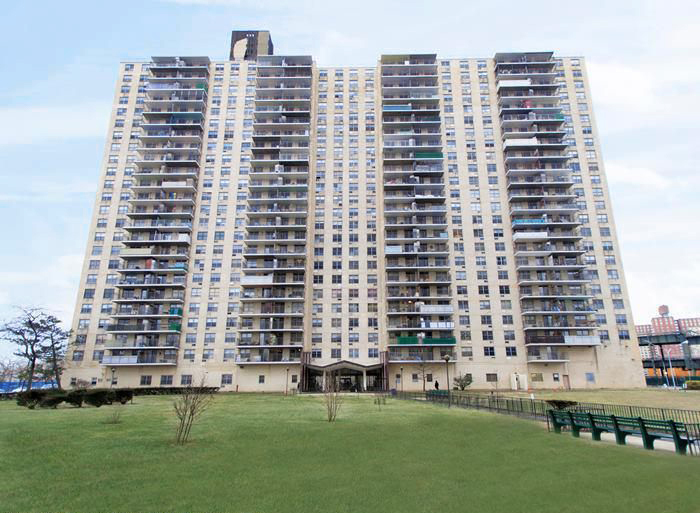 Good living condition in a 2 bedroom and 1 bathroom condo featuring a large balcony on the 12th floor with a magnificent ocean view of Coney Island. 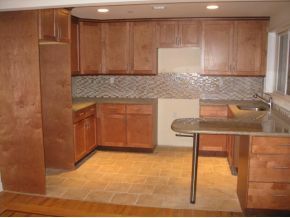 A modern open kitchen also holding 88 appliances, and new windows with complete renovation. 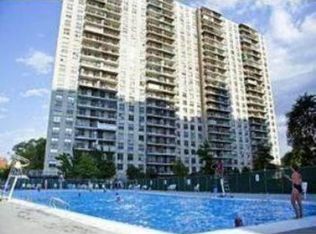 The building also has 24 hour security, parking and a large outdoor pool plus a kiddie pool. 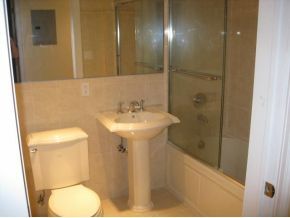 For your convenience it is located near the bus stops and multiple train lines such as Q,F,D etc., along with schools in district 21.